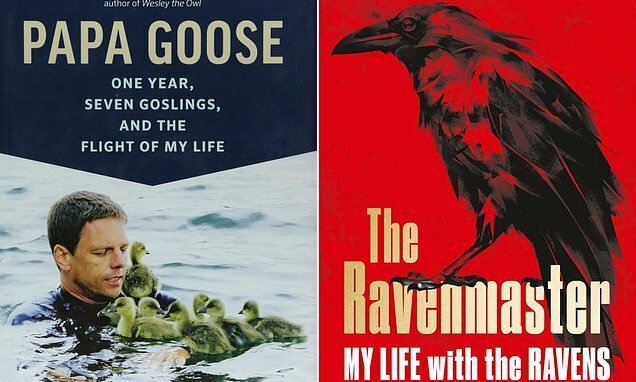 Home » Books » Having goose for Christmas lunch? Then don’t read this! When ornithologist Michael Quetting was asked to take part in a research project about goose flight patterns, he was hesitant. Newly divorced and missing his children, he didn’t know if he could endure the emotional labour of bringing up seven goslings. But when the first egg cracked open and he saw a ‘golden tennis ball’ poke its beak through the shell, he fell in love. 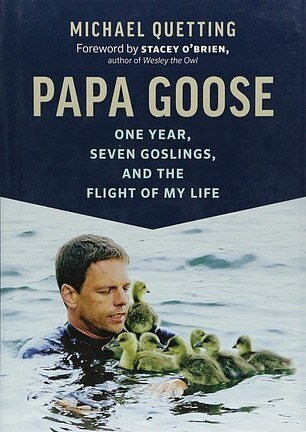 In this charming book, Quetting (above) recounts how he became the adopted Mother, or rather Papa, Goose to these birds. He taught them how to fly alongside him in his Ultralight plane, swim in a paddling pool in his garden and eventually fly the nest, all in the name of science. A seriously heart-warming read —you’ll never eat roast goose again. The legend goes that if the Tower of London ravens ever leave, the Crown will fall and Britain with it. 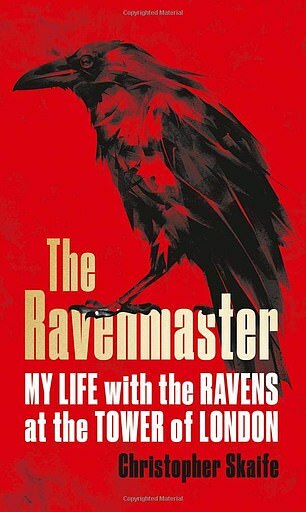 So imagine what it’s like to be Ravenmaster of the Tower of London, responsible for keeping the ravens from flying away. When Skaife first arrived at the Tower as a Yeoman Warder (or Beefeater to you and me), he knew almost nothing about birds. But he quickly realised what amazing creatures these frightening fowl are. They play bird KerPlunk, wind up seagulls by mimicking them and even recognise humans — ‘Never underestimate the ravens,’ says Skaife. Funny, informative and interspersed with history, biology and a sense of life at the Tower of London. 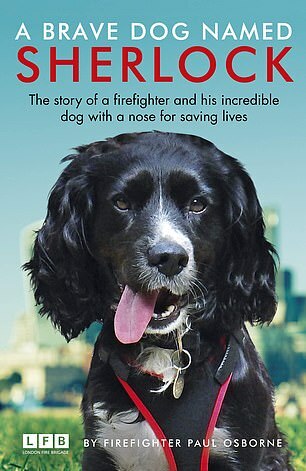 Nearly half of all reported fires in England are considered deliberate, and it’s the job of this ‘furry ball of power-packed chaos’, and his handler Paul, to help discover which ones. The waggy-tailed detective has a 100 per cent success rate in finding ignitable fluids at the site of a fire, can sniff them out up to a year later and wears adorable red bootees to protect his paws from heat and glass. When Paul made it through months of interviews to become a handler, he had no idea of the impact Sherlock would have on his life.